The government on Monday filed an application with the National Company Law Tribunal (NCLT) here, seeking immunity for the newly-appointed directors of the subsidiaries of the crippled IL&FS group from any future adverse outcomes. It can be noted that soon after taking over the company after its defaults and appointing a new board last October, the government had sought immunity to the newly- appointed six directors of the group from any legal action against them for the past deeds of old directors. “We are issuing a direction that for the past actions of the suspended directors or any of the officers of the company and the past wrongs of the suspended directors and its officials, no action should be initiated against the newly- appointed director, without prior approval of the tribunal,” NCLT Mumbai had said in an interim order on October 5. The government move came in after it felt that the Uday Kotak-led board should be protected from any legal hurdles in executing its task of finding a “fair value and resolution” for the debt-laden company. Following this, the corporate affairs ministry Monday moved the Mumbai NCLT seeking protection for these directors of group entities as well from any future adverse proceedings as a precautionary measure. 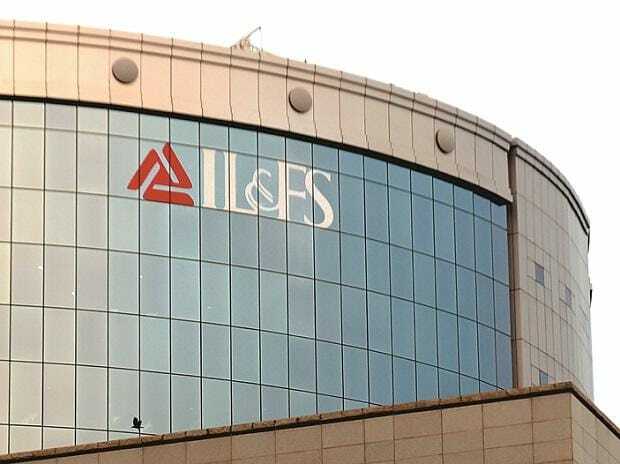 Meanwhile, IL&FS has also filed an application seeking dispensation from appointing independent director on the group companies. A two-member NCLT bench of VP Singh and Ravikumar Duraisamy scheduled both the matters for detailed hearing on April 12. The government has appointed an eight-member board headed by banker Uday Kotak to steer the IL&FS group out of the crisis after it began to default payments due to severe cash crunch since late August. The government superseded the previous board on October 1, 2018. The government plea was initially rejected by the Mumbai bench but subsequently, which the government challenged in the appellate tribunal (NCLAT) which had on October 15 passed an interim order admitting the government plea. The appellate tribunal also stayed any action by any party/person/bank/company etc to foreclose, recover or enforce any security interest created over the assets of IL&FS and its 348 group companies, including any action under the Sarfaesi Act.